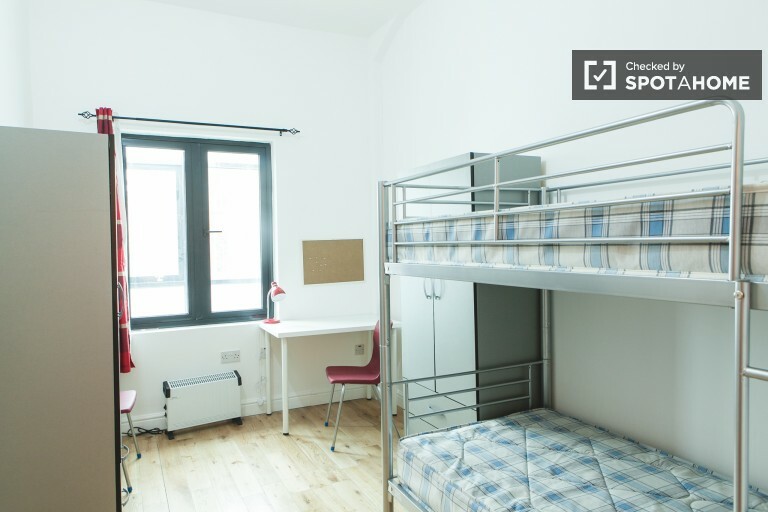 Large, clean and Suny room to your expectations. 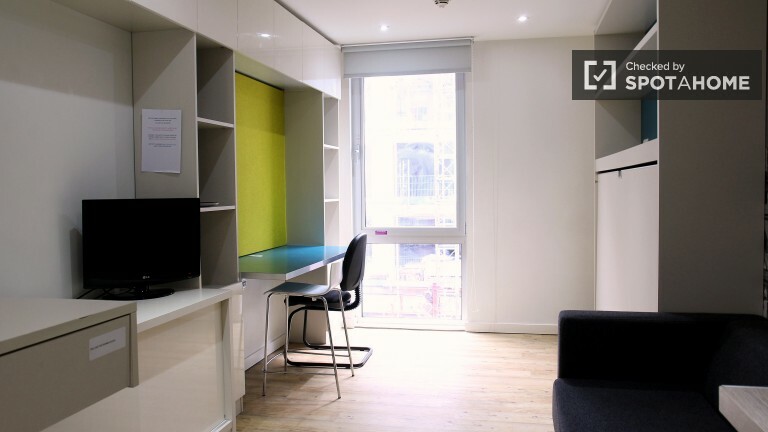 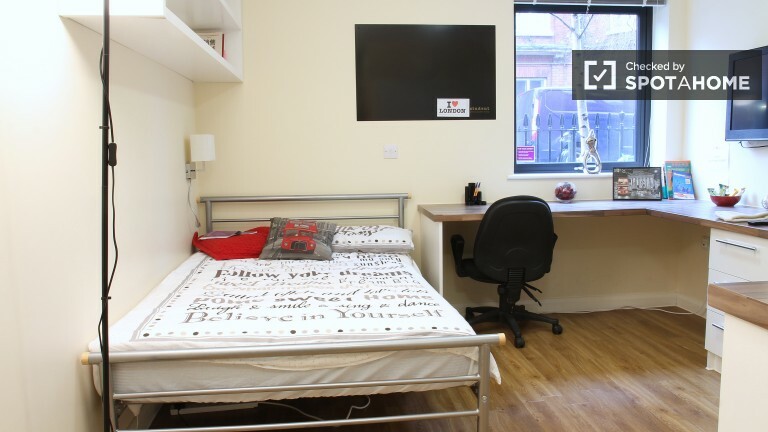 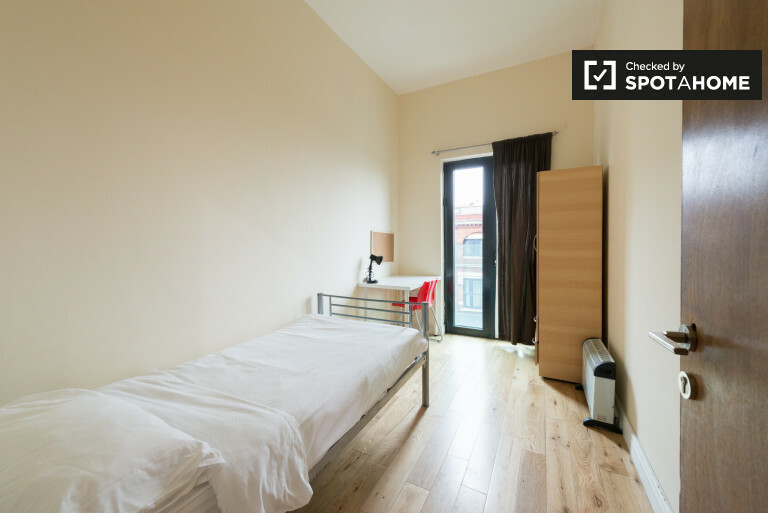 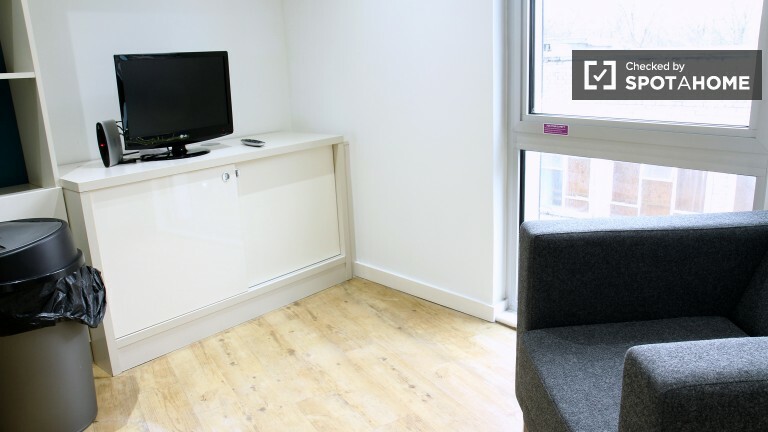 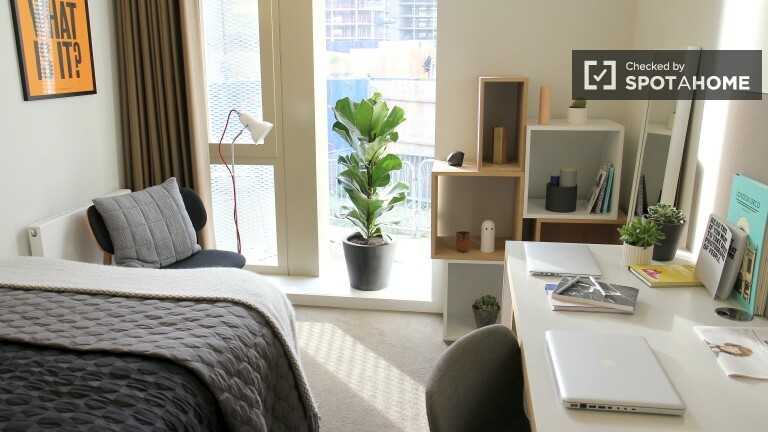 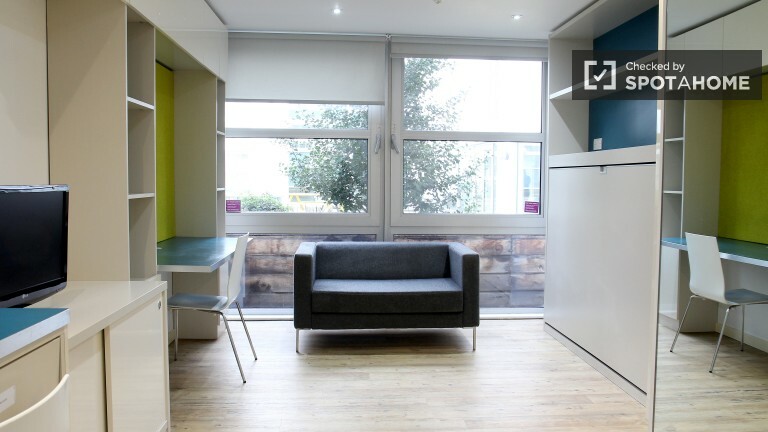 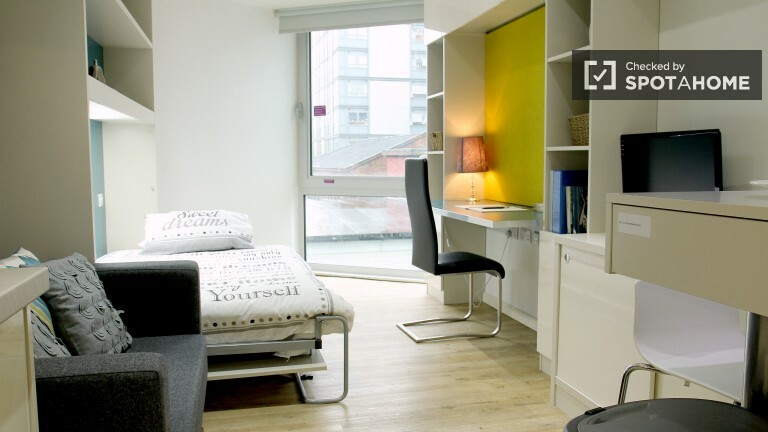 STUDIO IN WEST HAMPSTEAD BILLS INCL. 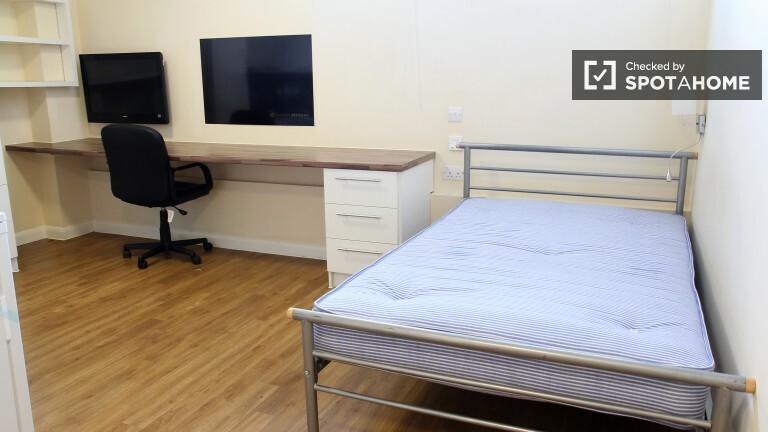 STUNNING NEWLY REFURBISHED DOUBLE ROOM FULLY FURNISHED IN ZONE 2. 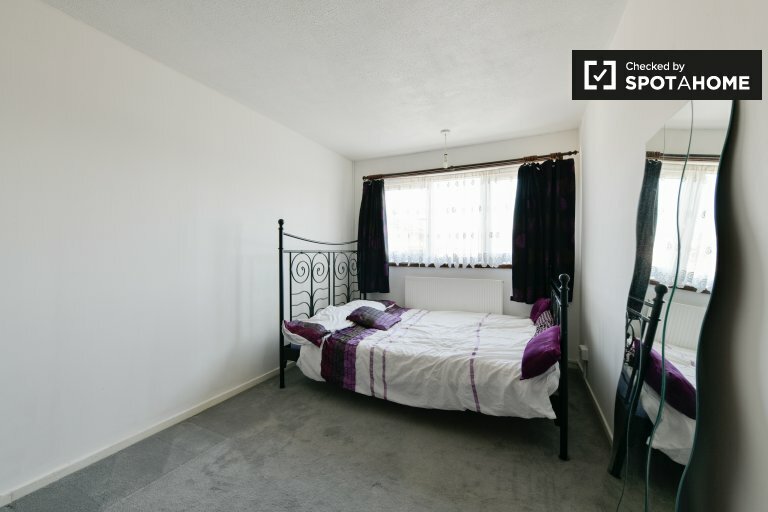 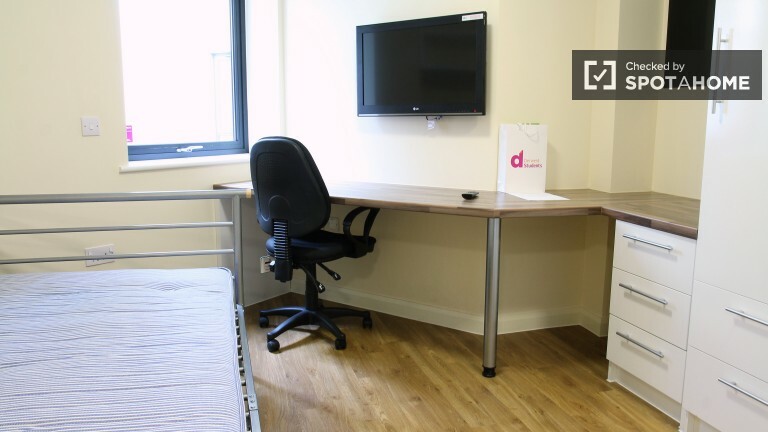 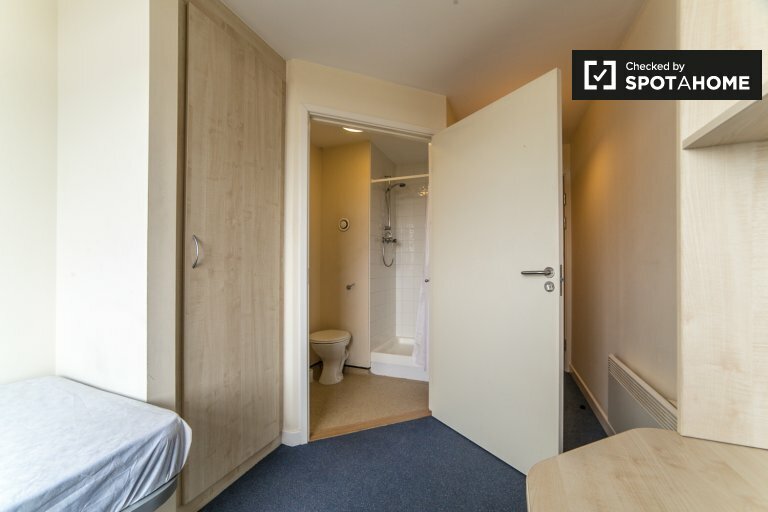 Light double room with loads of storage and space. 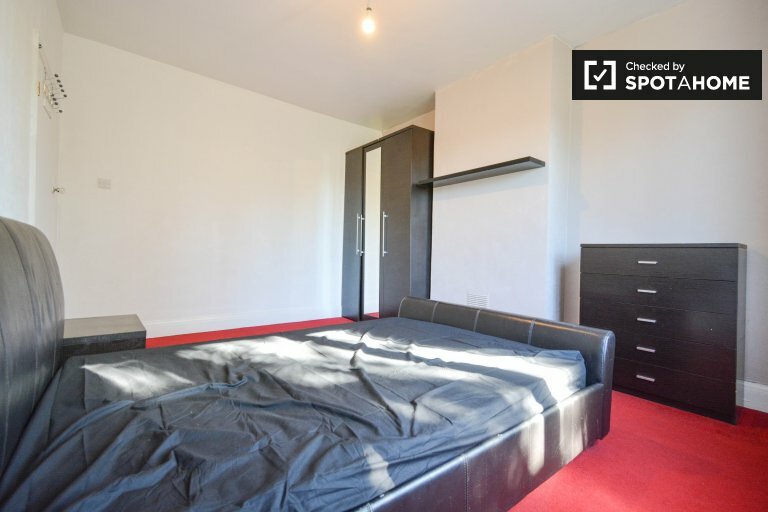 comfortable double bed. 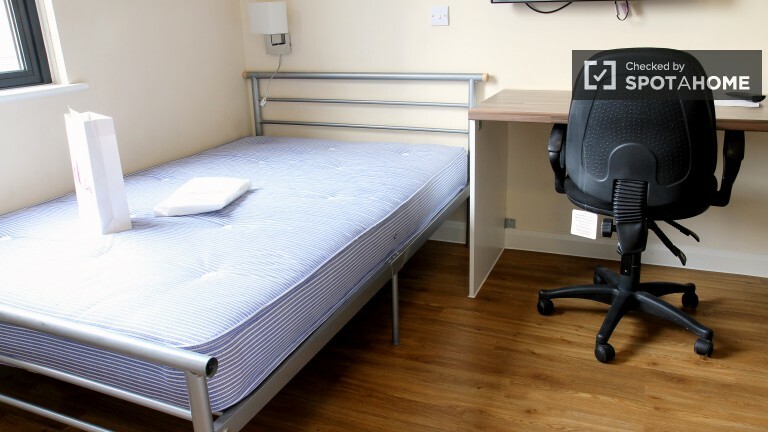 Linen can be provided by request and a small fee for cleaning. 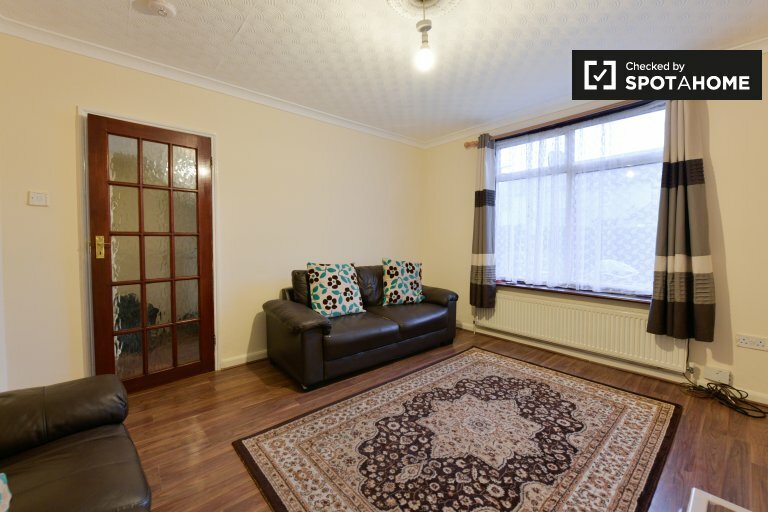 Window overlooking the garden and the houses nearby. 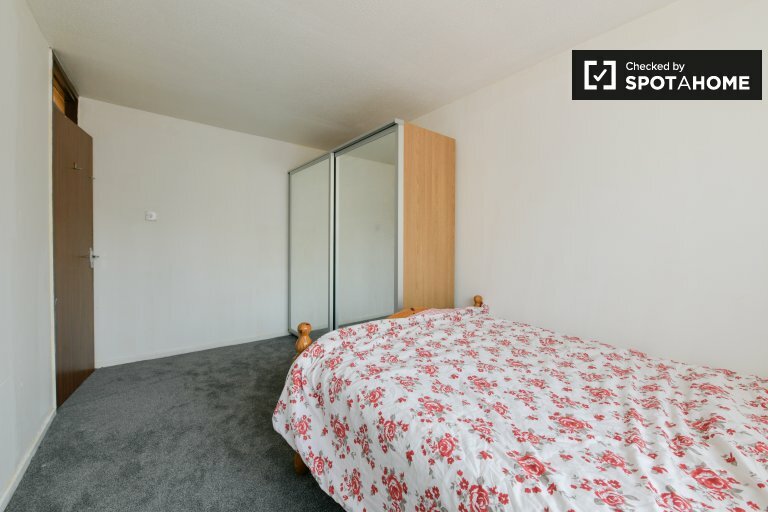 Large nice double room to rent in London, house shared with English teacher.English lessons available too but optional.